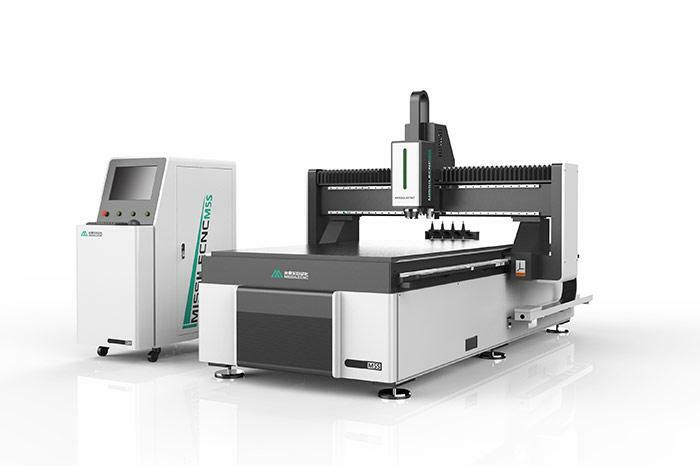 The structure of CNC engraving machine is mainly composed of four parts: cnc router machine table, engraving control software, computer and electrical control cabinet. They play an important role respectively. The following is a detailed description of their roles. 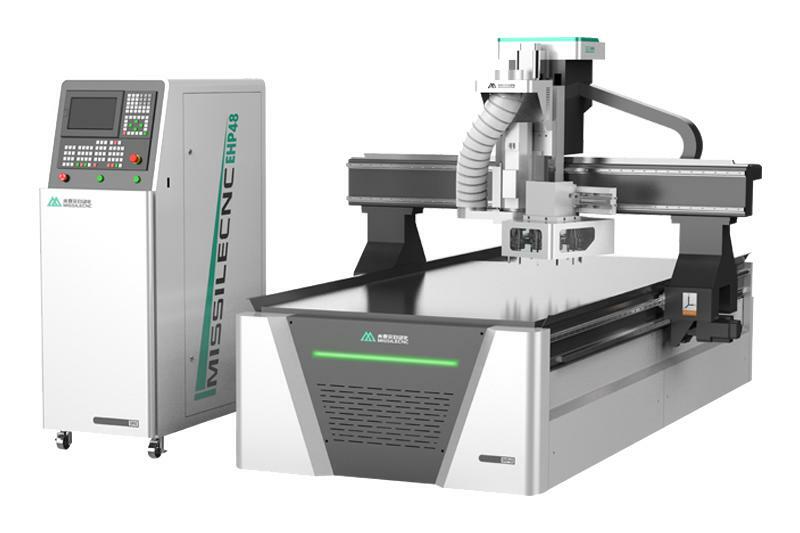 MISSILECNC offers a diverse range of CNC routers in the woodworking industry with its E Series. 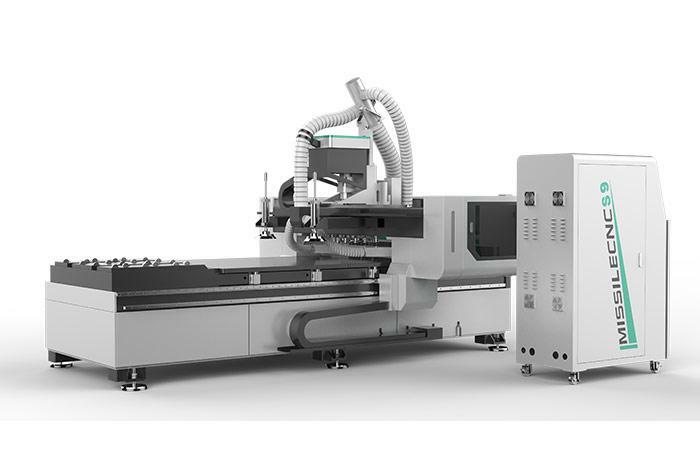 Available in a variety of standard and custom sizes, the company says its E Series is a versatile and reliable woodworking cutting solution.